After a long day morning of shooting we decided to have a lunch break, smoke break. What I waited all day for. It’s a pretty sight to see a beautiful girl roll a nice blunt. After this we cruised to go grab some liquor for everybody back at the house and buy some chicken strips for lunch. 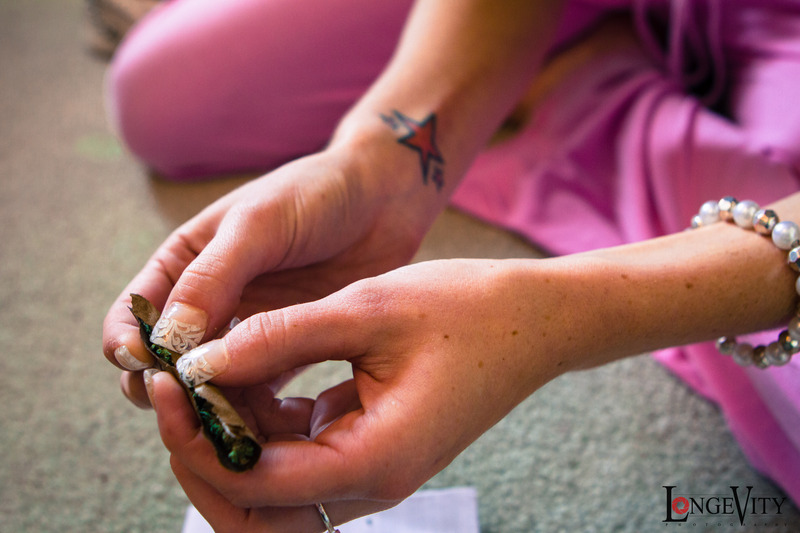 Learn how to roll a blunt with Hayden Hawkens. It’s an art form. ← Selfie Sunday – Maggie Nguyen.